5 Minutes for Fido: How Could we Live without our Dog Park? Being the eldest of the All Things Dog Blog crew, I get today's commentary. 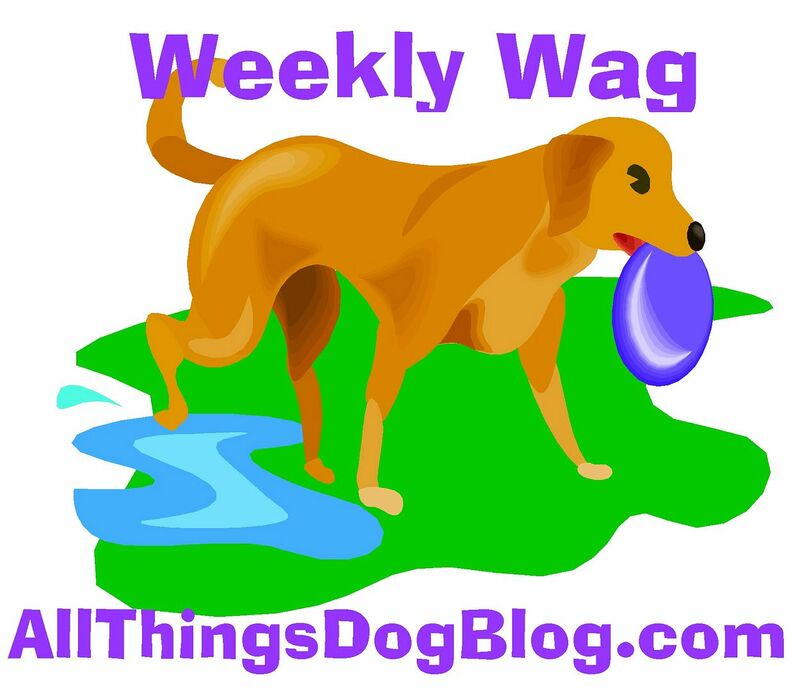 Mom's Dog Trainer columnist is helping out Gilly with some dog park problems. I guess dog park visits just don't come naturally to all dogs. Tanner, Oliver and I are pretty friendly, and well, I guess we're confident too. We like meeting the people at the park and catching up with the dogs. Tanner plays tag and fetch and has races with some of them. Oliver mostly uses his nose. He looks like a miniature, 9 lb. hound dog when he's at the park--funny! I just mosey around, saying hello to everyone and getting lots of good sniffs of all the visitors. Seems like a no-brainer to me, but apparently Gilly needs some help. We'd like to help Gilly sometime at our park. We're almost always there on Sunday mornings to see our regular gang--Midas, Marmaduke, Sherman, Seven, and a whole bunch more friends we see most every week. What d'ya say, Gilly, want to join us?